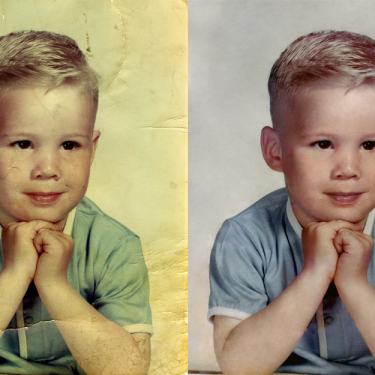 Sized Image to an 8x10. 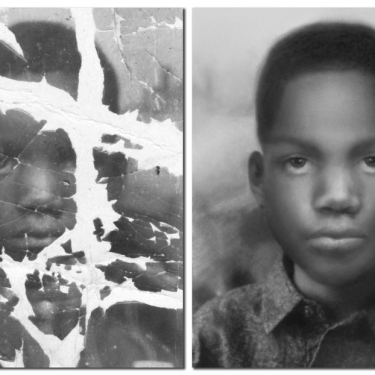 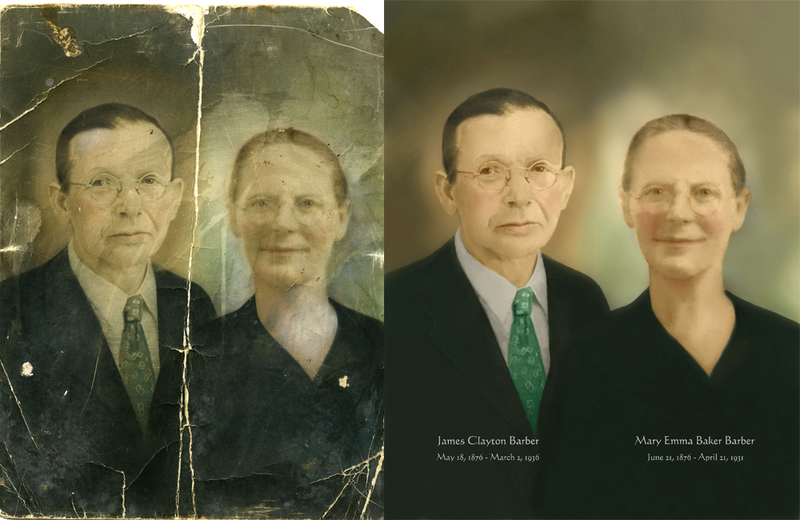 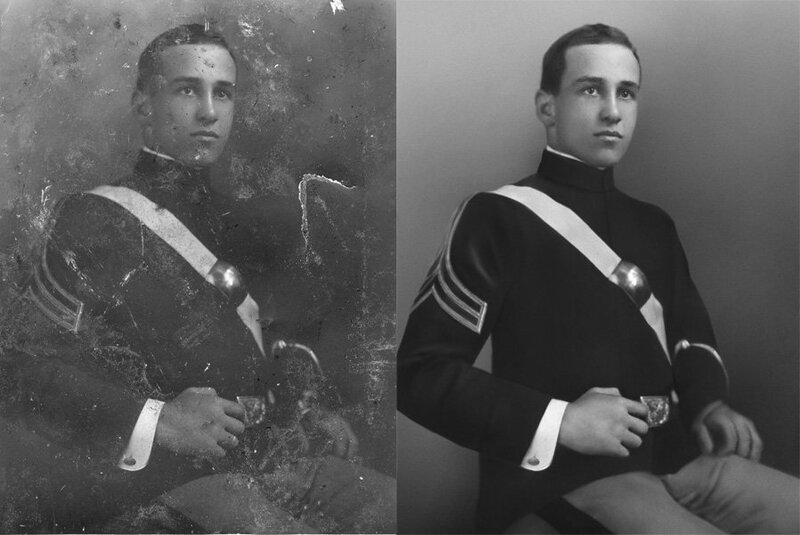 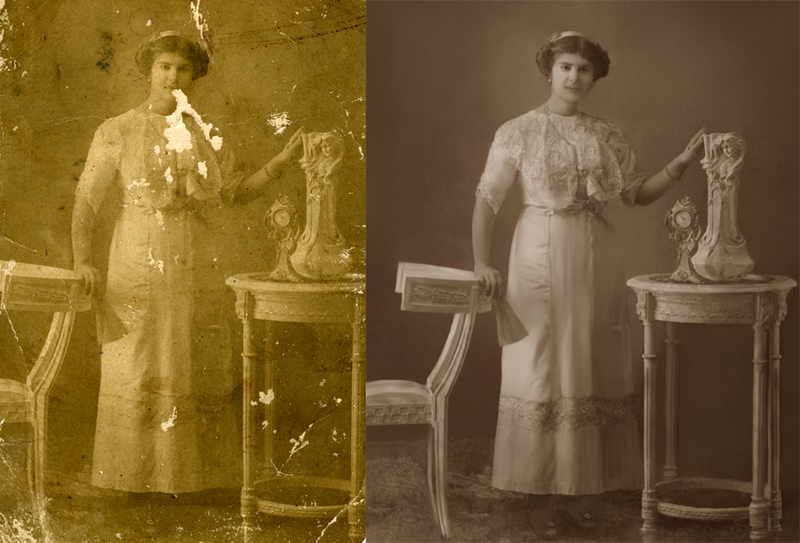 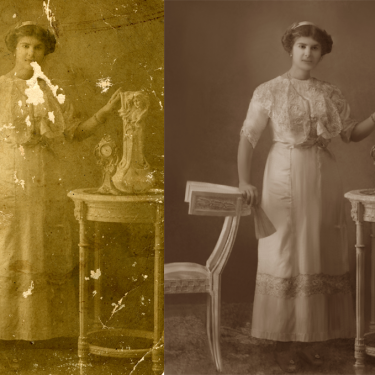 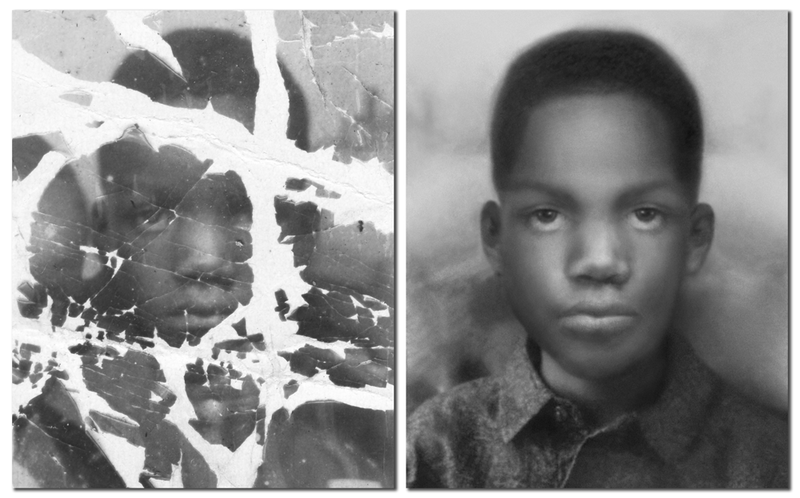 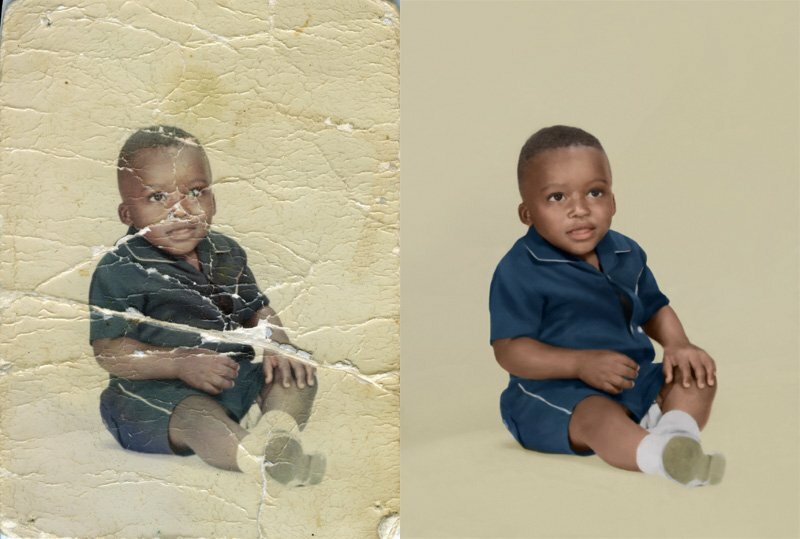 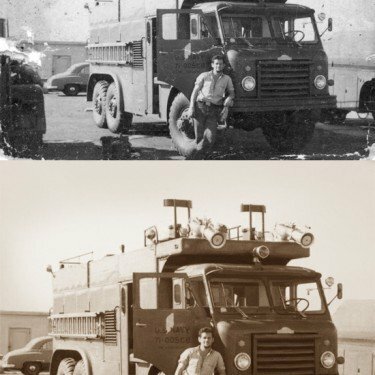 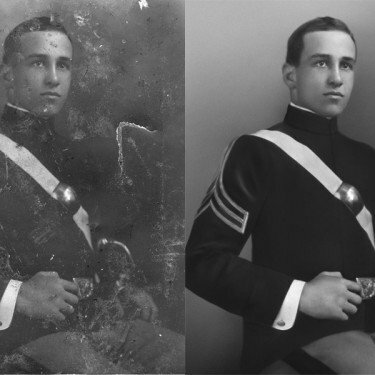 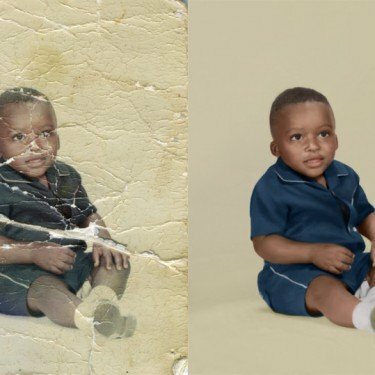 Do you have an old photo you wish to have copied or restored? 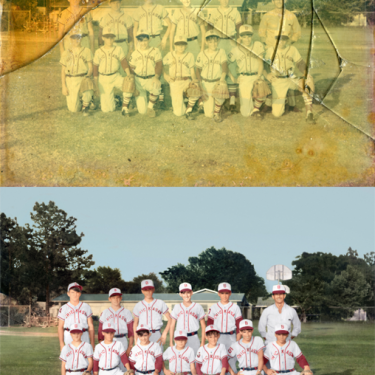 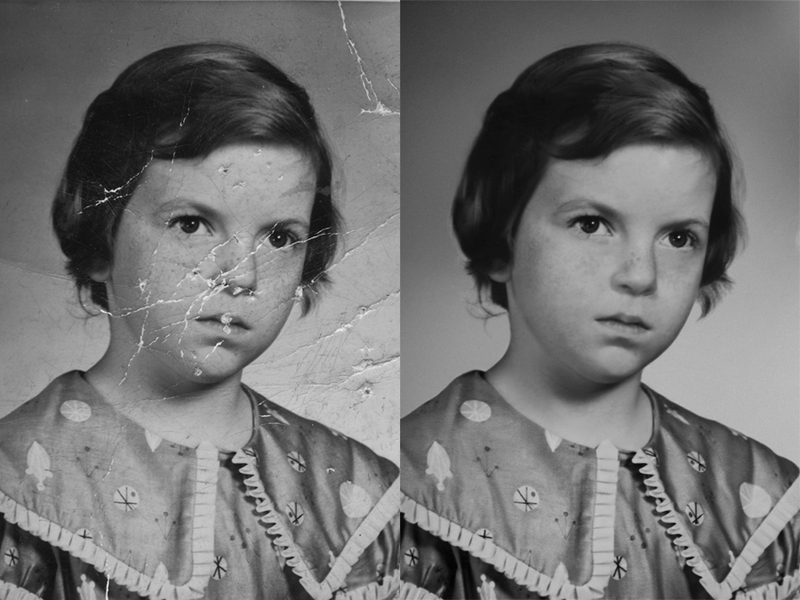 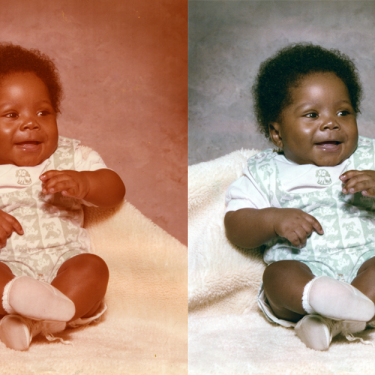 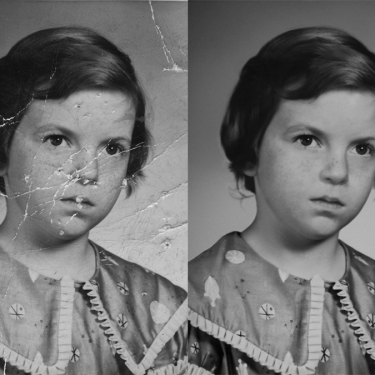 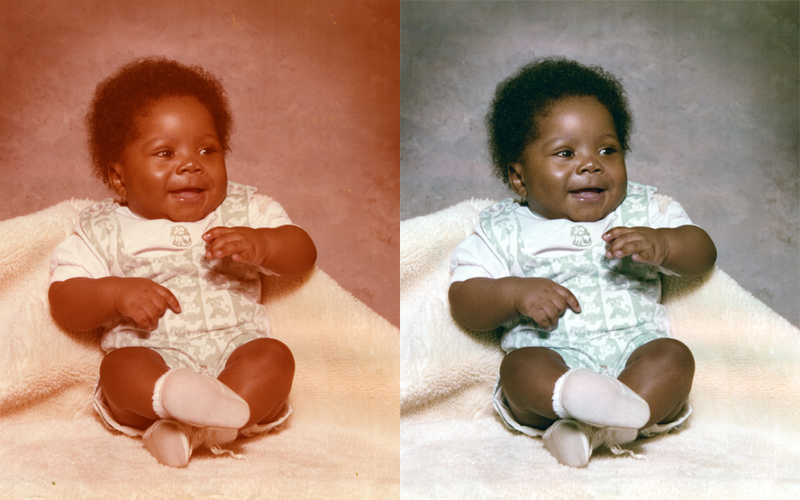 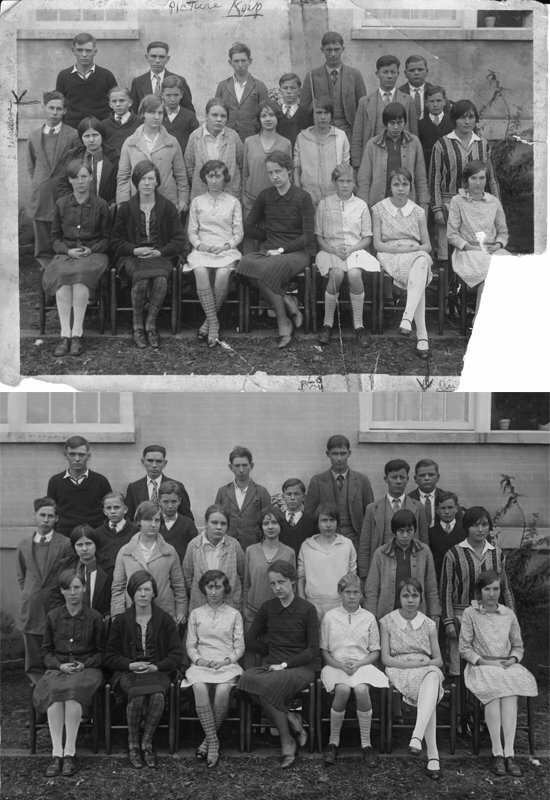 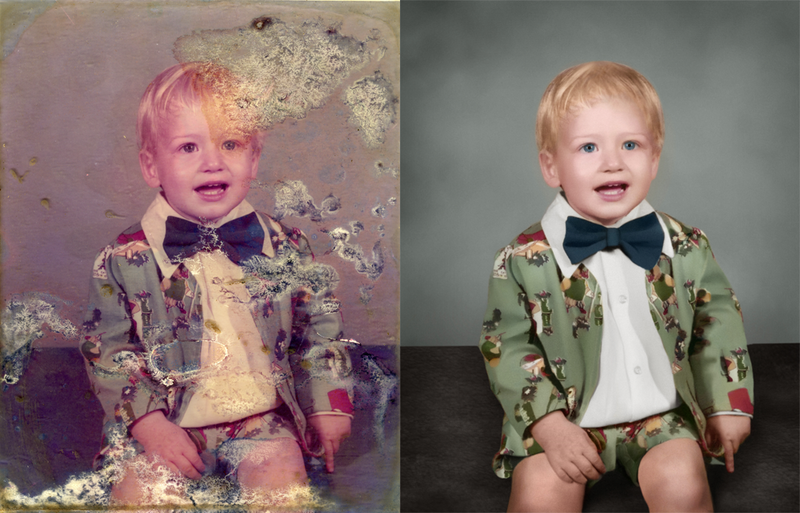 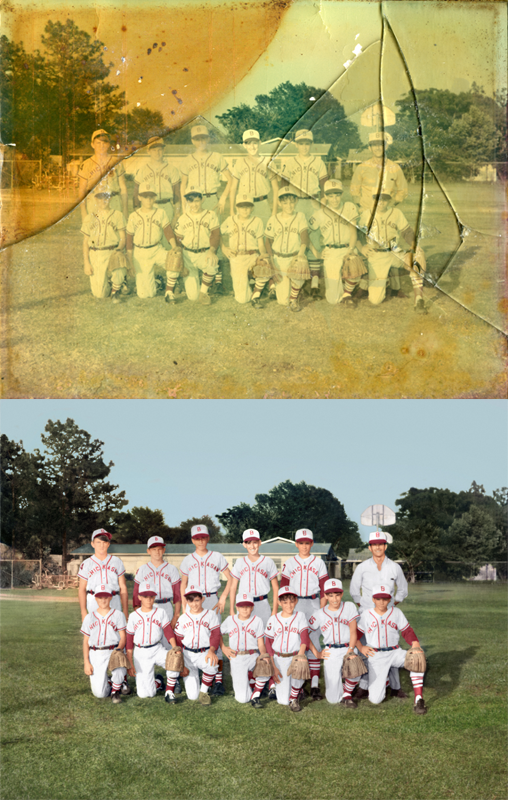 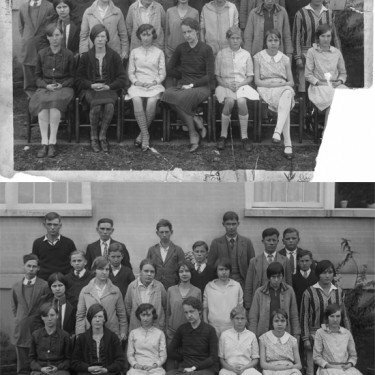 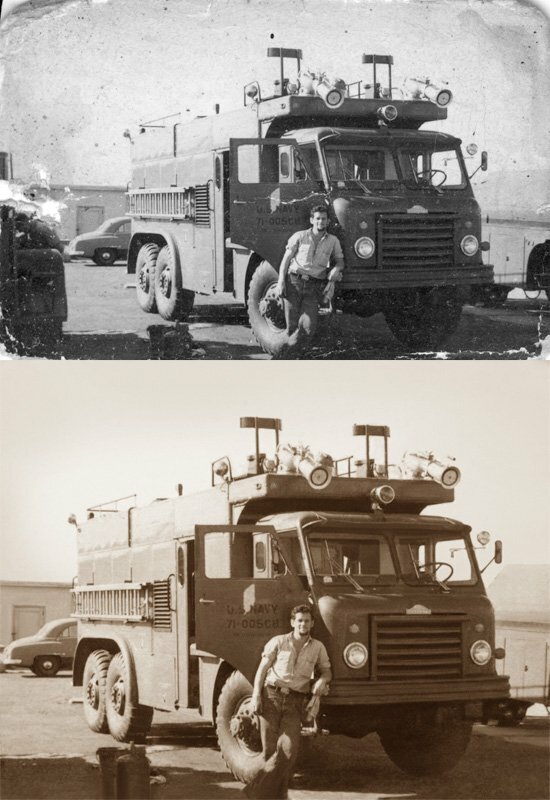 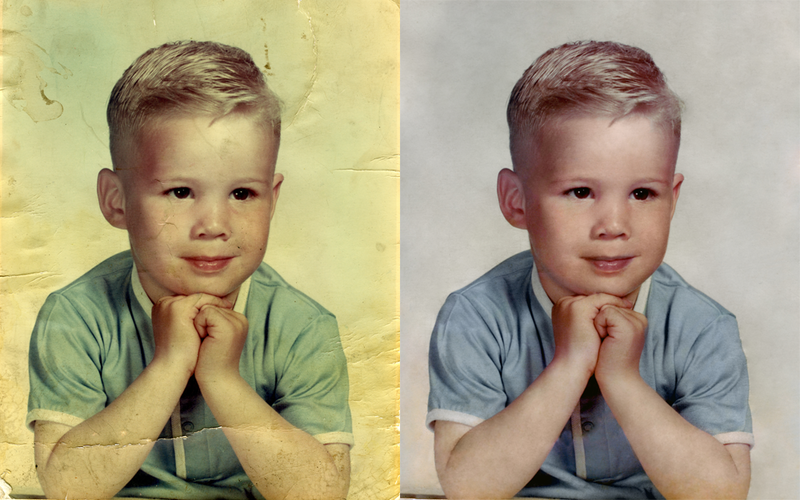 We can quickly and professionally restore your photo. 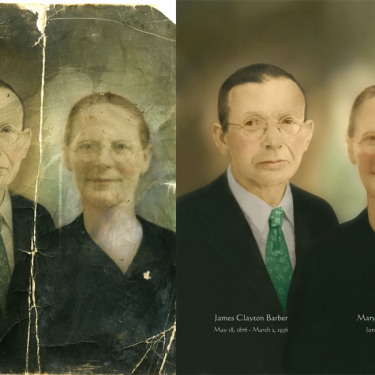 This is a great idea for a Christmas gift or simply for archiving family history. 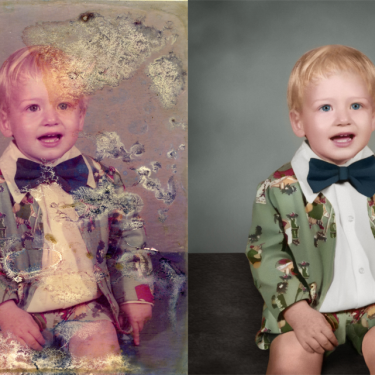 We have decades of experience serving Shelby, NC and beyond.